Thank you to everyone who participated in our Inspirational #212! Congratulations to the creators of our three Inspiration Projects from Inspirational #212! Awesome texture and techniques combine to make this beautiful nature scene! 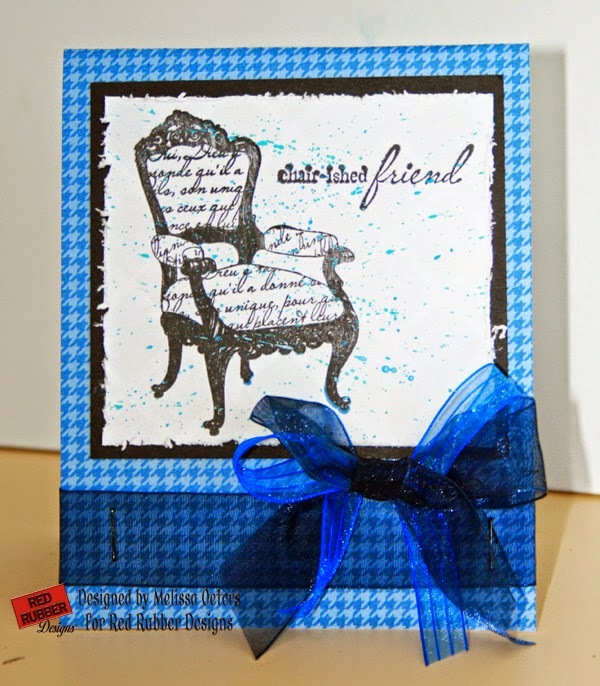 The stamped sentiment and twine tie it all together! 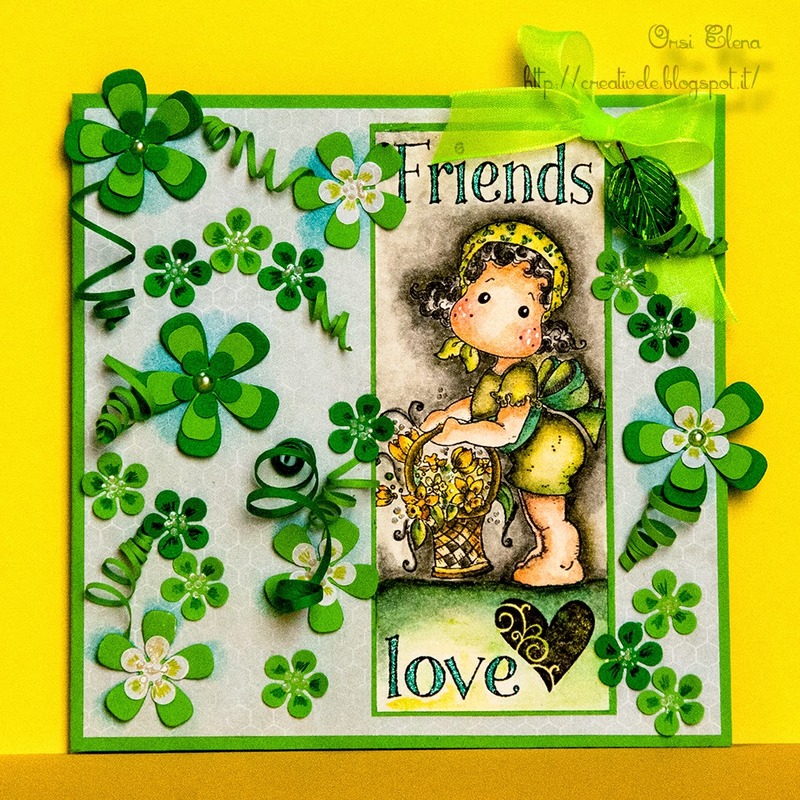 We love all of the green flowers surrounding this sweet image! Fabulous coloring too! 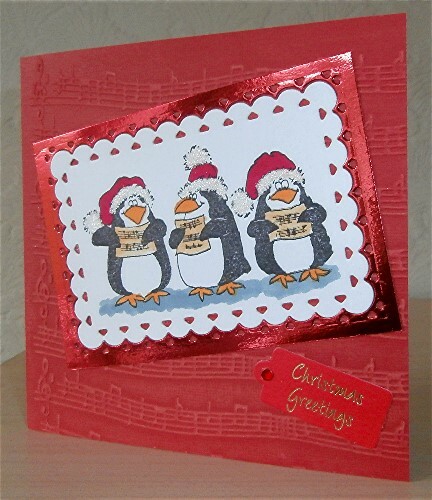 Very cute and simple card! 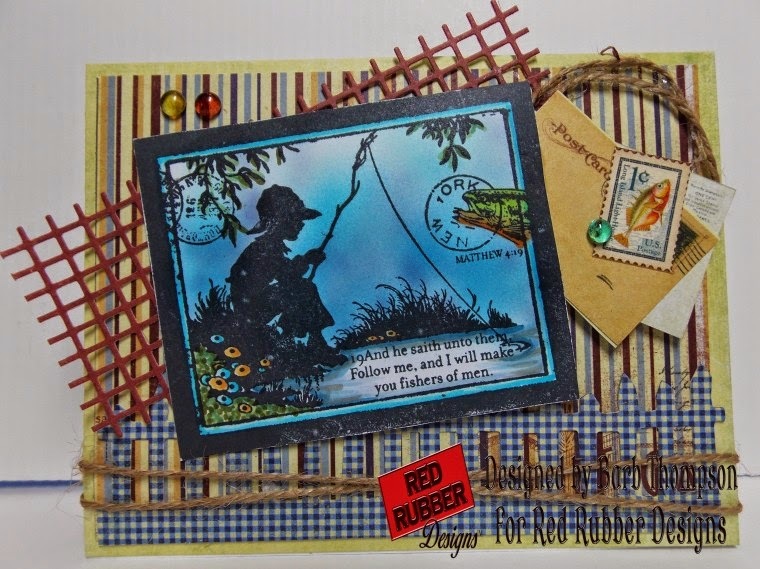 The black twine really draws the eye towards the great stamping! There is still time to join in our current Inspirational #213 Have a Seat, hosted by Melissa. Please link up your project by 11:59 PM (U.S. Central time zone) on Wednesday, April 1, 2015. And don't forget our next Inspirational starts Thursday, April 2, 2015! Thank you to everyone who participated this last week in our Inspirational #211- Just A Note. 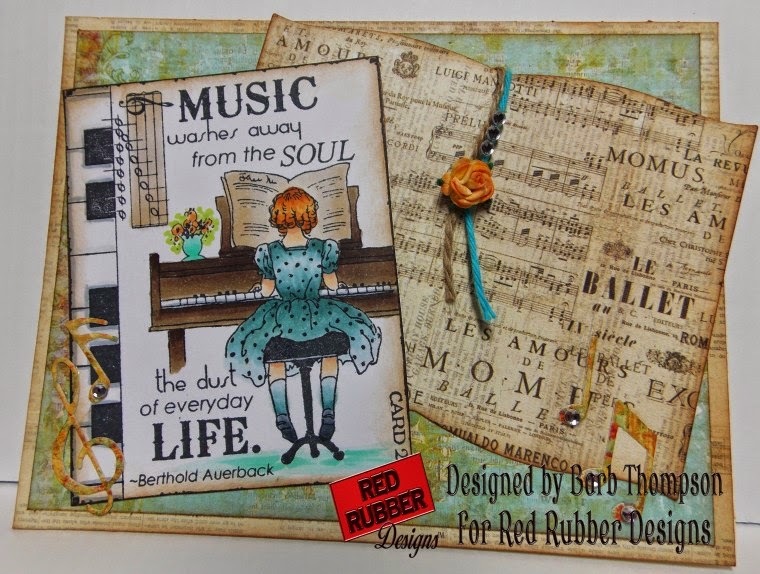 Such wonderful creativity using those stamps! Each week the Inspirational Team choose three projects from all projects submitted from the just closed Inspirational participants. These projects are chosen because they truly capture the essence of the Inspirational. Congratulations to the creators of our two Inspiration Projects for Inspirational #211! using the gold gilding on her project and the use of vintage sheet music as a layer. Aren't these critters just the cutest?? 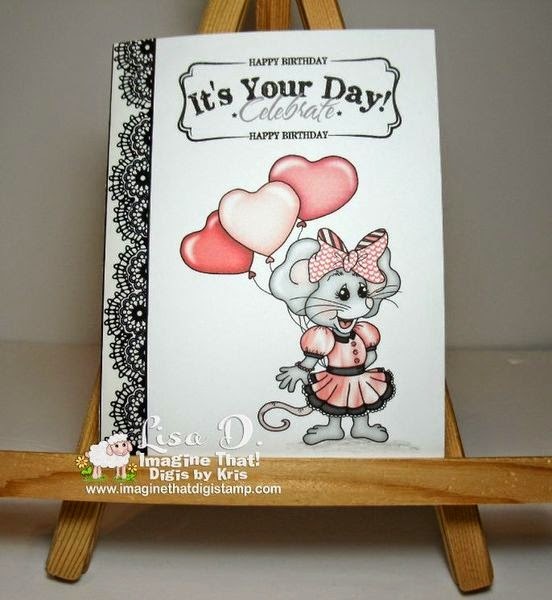 Love all the red embossed background and fits in perfectly for this challenge! All of our Inspiration Project creators are entitled to an Inspirational Badge for their blog! 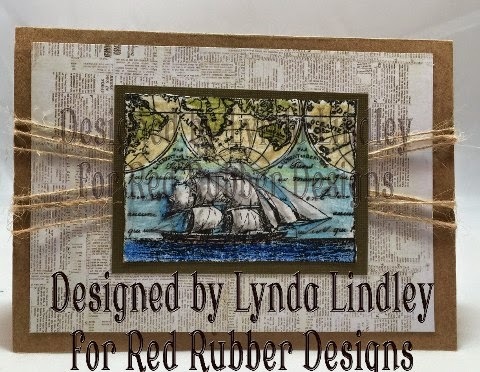 If your project is chosen as one of the Inspiration Projects, pease send an email to: challenge AT redrubberdesigns DOT com to collect your badge. Please include your name and the Inspirational number your project was created for. There is still time to join in our current Inspirational #212: Green With Envy hosted by Drea. Please link up your project by 11:59 PM (U.S. Central time zone) on Wednesday, March 25, 2015. And don't forget our next Inspirational starts Thursday, March 26th! Deadline for submitting your projects is Wednesday, March 25, 2015 at 11:59 PM U.S. Central time. This is Drea hosting this week's Inspirational! Our theme this week is Green With Envy. 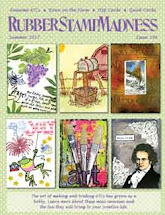 Incorporate the color green into your stamping with inks, mists, watercolors, pencils, markers, or embossing powder. You can use neutrals such as black, white, brown, cream, silver or gold, but no other colors. 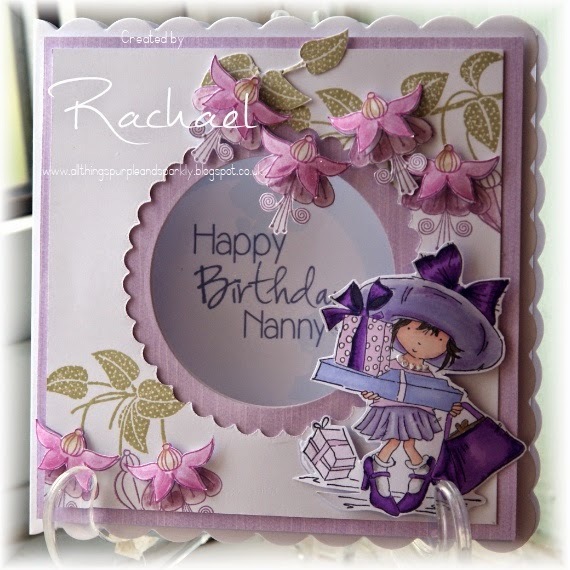 Please indicate in your description how and where you used your stamping! 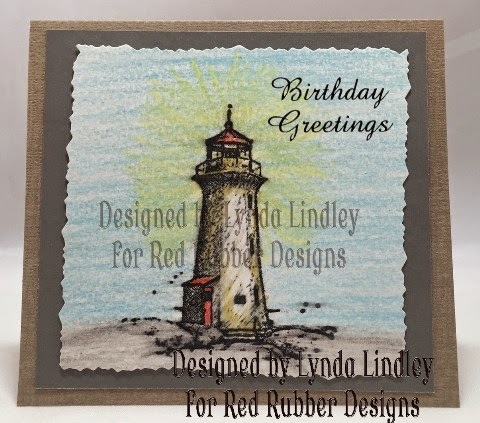 I started by stamping the large image using Charming Forest onto some cream cardstock, which has a linen texture, and colored it with some watercolors. 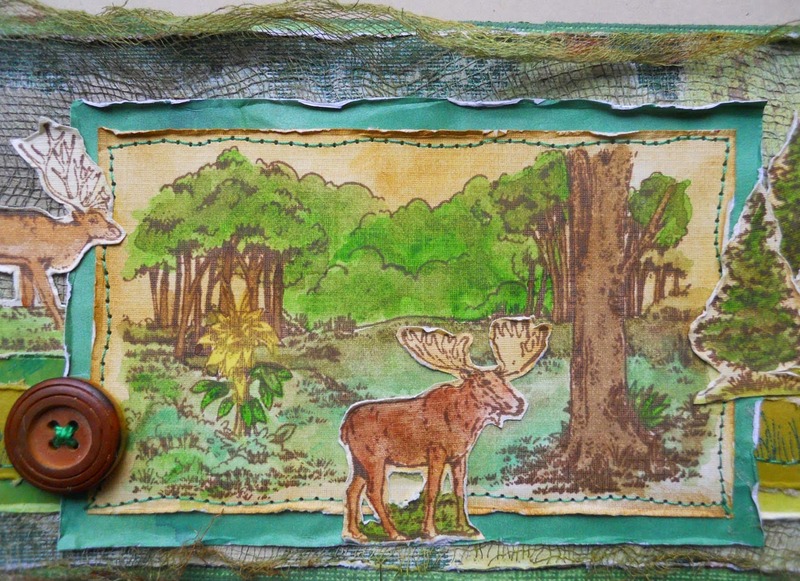 For the moose and deer, I used Majestic Mountain, and for the trees and grass, I used Mountain Scenery. 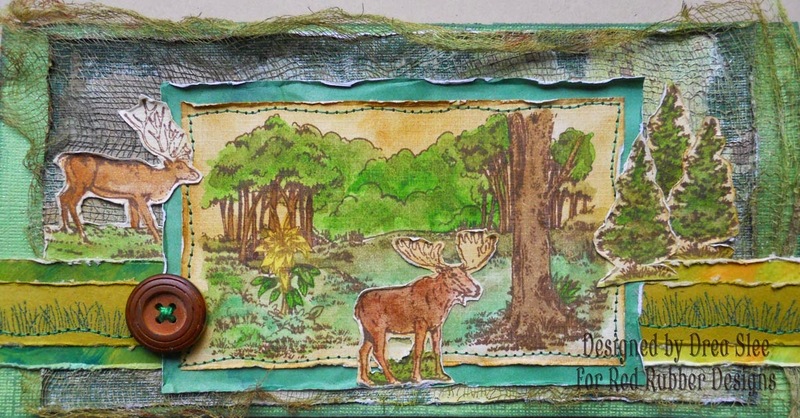 The grass was embossed in green, and then I machine stitched under it, along with the border of the large image. 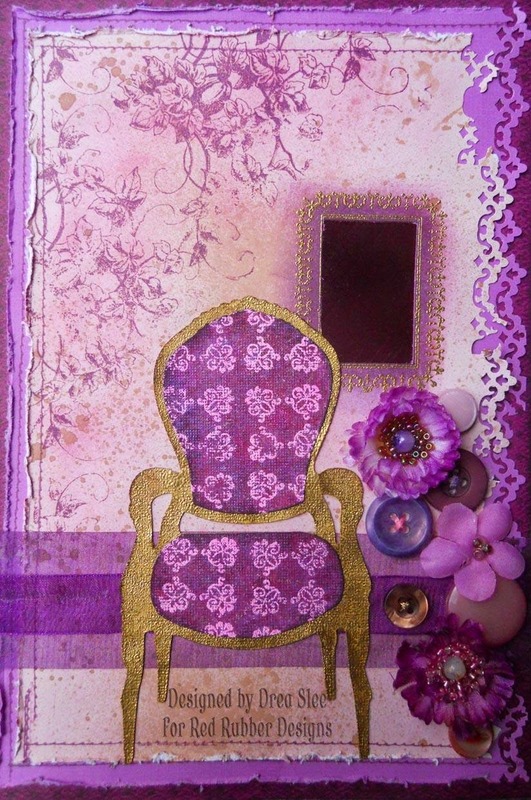 I distressed all of the edges of my stamping, and added some gesso, cheesecloth, and mists to the background. Thank you to everyone who participated in our Inspirational #210! Congratulations to the creators of our three Inspiration Projects from Inspirational #210! 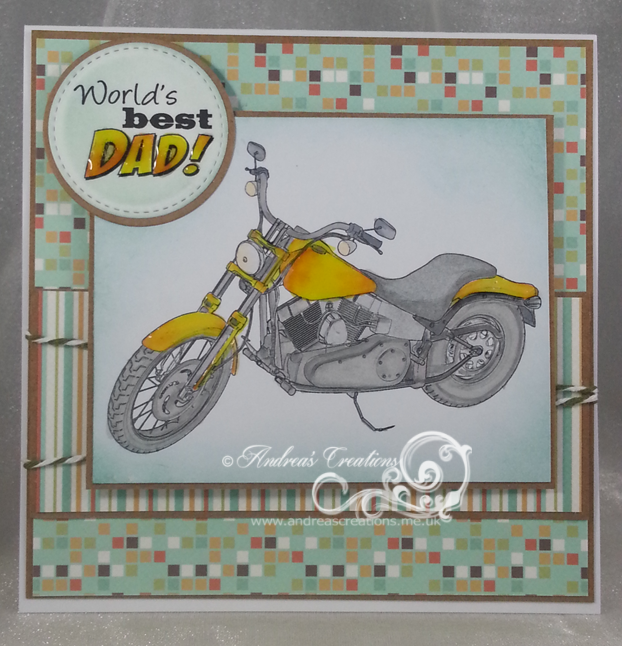 This super fun masculine card with the monochromatic color scheme caught our attention. 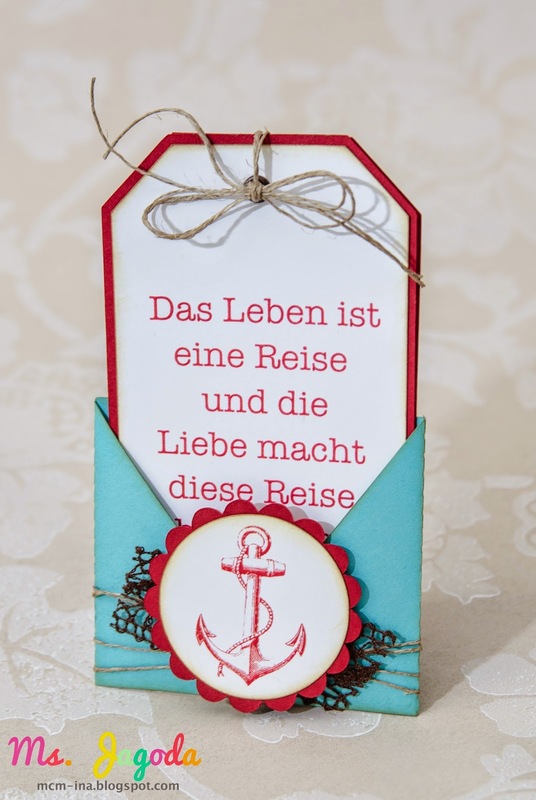 This nautical themed project with this great color combination makes it a top pick. 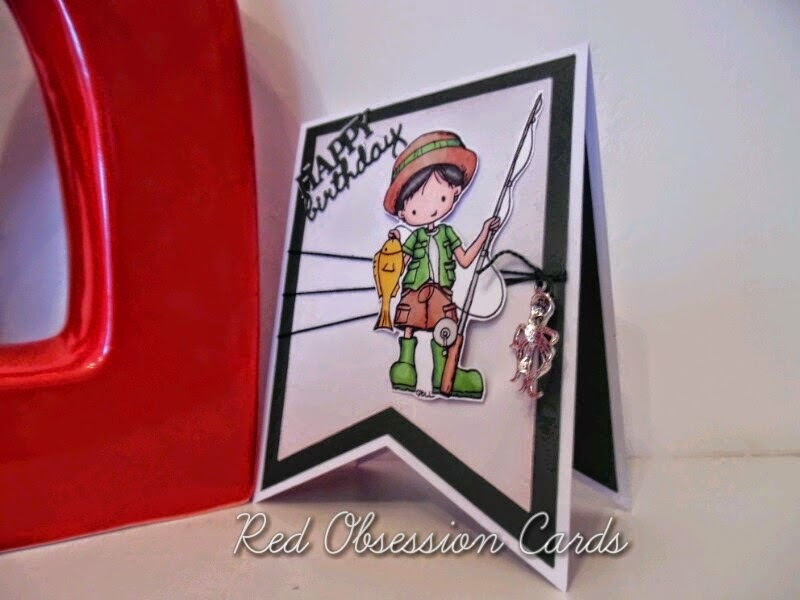 This is a great masculine image card with wonderful coloring. 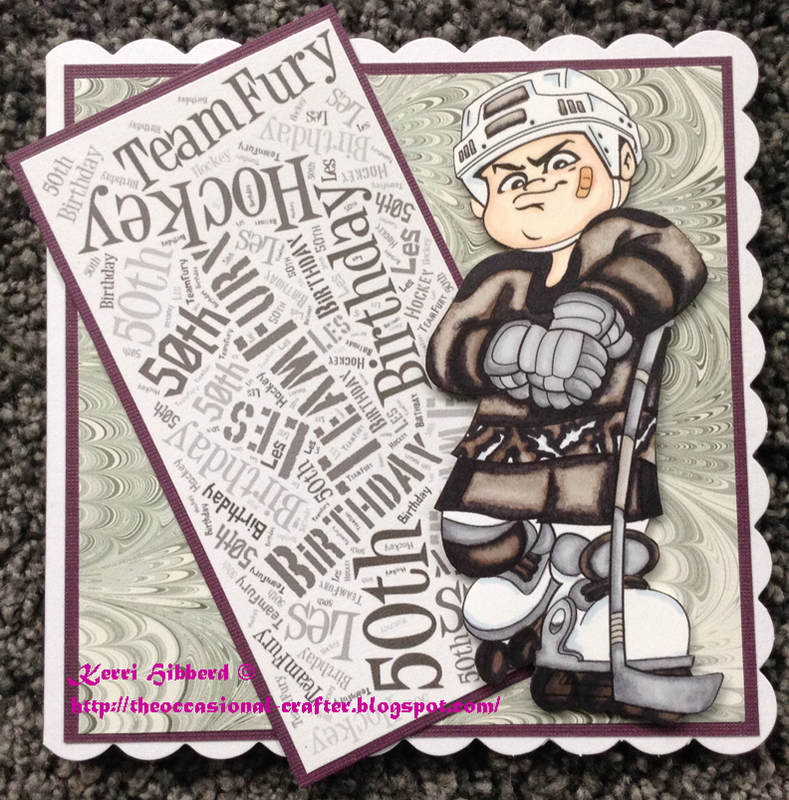 There is still time to join in our current Inspirational #211 Just a Note hosted by Barb. Please link up your project by 11:59 PM (U.S. Central time zone) on Wednesday, March 18, 2015. And don't forget our next Inspirational starts on Thursday, March 19, 2015!! Deadline for submitting your projects is Wednesday, March 18 at 11:59 PM U.S. Central time. This is Barb your hostess this week. Our theme is Just A Note. Stamp musical instruments, musical notes, someone/something singing, etc. Please take a minute to read over rules HERE . with Copics. 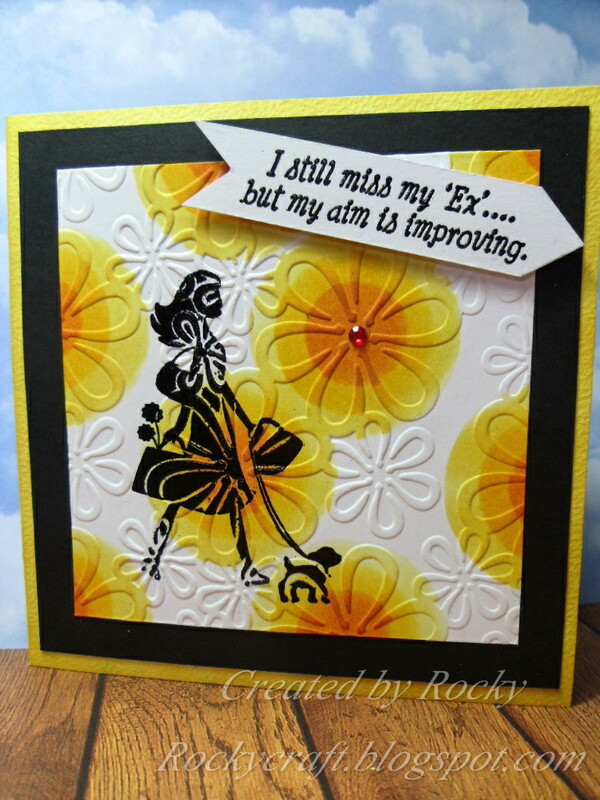 Then I edged it with Distress ink and mounted it on top of DP. 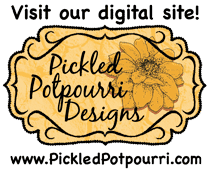 I hope you are inspired by my Inspirational this week and link up a newly created project to this post before the deadline of March 18th. We can't wait to see what you create. Please share our challenge with your crafty friends!